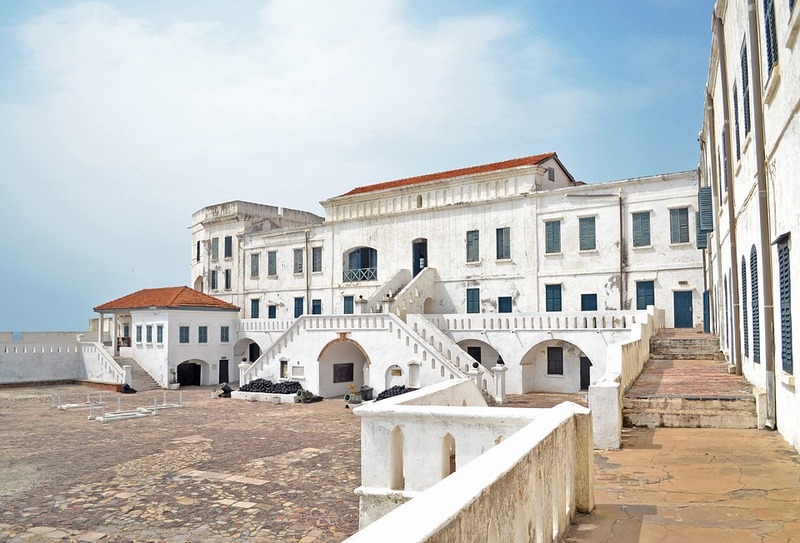 The dates for our 2019 pilgrimage to our companion diocese of Cape Coast in Ghana have been announced. We will travel April 26 - May 3, 2019. The cost of the trip is $2,500 that includes flight, hotel, all meals and activities. If you would like to apply, please do so by December 31, 2018. Applications can be found here: 2019 Cape Coast, Ghana Pilgrimage Application. Due to an overwhelming response, we have closed the application process for our 2019 Pilgrimage to our companion diocese in Cape Coast, Ghana. We are grateful for the interest in our relationship with the Diocese of Cape Coast. There will be many more opportunities to be engaged in this work in the days and months ahead.